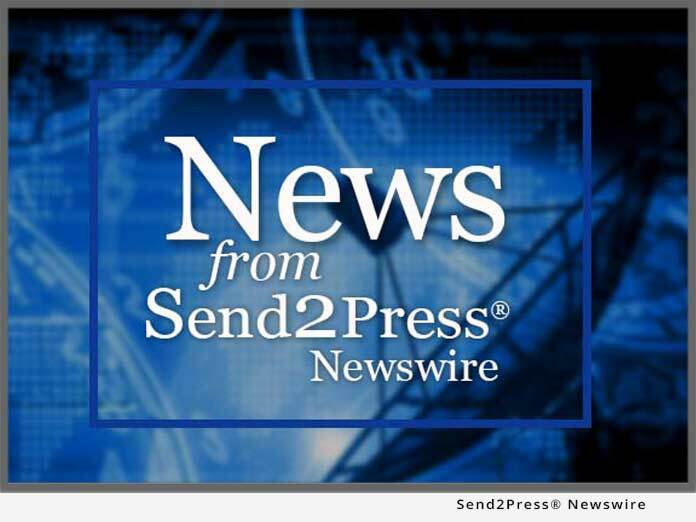 WAYNE, N.J., April 28 (SEND2PRESS NEWSWIRE) — Direct mail continues to be one of the most effective ways to reach a targeted audience. In addition, choosing the right vendor can make or break a direct mail campaign. So, this week the Ballantine Corporation announced that they are offering their expertise in a newly-released white paper that focuses on how to make the best vendor choice. To directly download a PDF copy, click here: www.ballantine.com/dmvendor.pdf. The first option when seeking a direct mail vendor is to hire a full-service advertising agency. The second option is to hire a direct mail production company; and the third is to work directly with various printing plants. This direct marketing white paper delivers information at a glance. It is written in an easy-to-read format and provides helpful tips as well as advice for working with the vendor after selection has been made. It also provides pros and cons for each option. For example, Ballantine advises that while an ad agency may be great at designing an impressive, unique format for a direct mail campaign, the format may not be cost effective. Companies must ensure that budget guidelines are put in place and press efficiencies fully understood at the start of the creative process. Family-owned since 1966, The Ballantine Corporation is a New Jersey-based company offering turnkey direct marketing creative and production services to companies nationwide, including digital marketing services. For more information, visit: www.Ballantine.com. Original Keywords: newly-released white paper that focuses on how to make the best vendor choice for direct marketing, direct mail production company, Ryan Cote, whitepaper, direct mail campaign objectives, New Jersey company, turnkey, budget, production services The Ballantine Corporation Wayne New Jersey WAYNE, N.J.
REFERENCES: Advertising and Marketing News, newly-released white paper that focuses on how to make the best vendor choice for direct marketing, direct mail production company, Ryan Cote, whitepaper, direct mail campaign objectives, New Jersey company, turnkey, budget, production services The Ballantine Corporation Wayne New Jersey WAYNE, N.J.